Secret Watch Detectives Pvt. Ltd.
"A Leading Private Investigation Agency in India Since 1999"
Secret Watch Detectives (SWD) is one of Top Private Investigation Agencies in New Delhi, India specializing in both Personal and Corporate Investigations. Established in 1999, we have displayed a consistent track record of success across complex cases, coupled with uncompromising ethics that instill confidence and trust in our clients. Along the line, we have won several Awards and received mentions in the print and electronic media. The Agency is led by Mr Rahul Rai Gupta, a registered private Investigator with more than a decade of rich experience in solving many complicated cases across India and other countries. His expertise in the investigation has often been hailed by major players in the industry and he has recently been awarded a special recognition of his profession excellence in the field of Detectives & Under Cover Investigations. The award was presented at the 3rd National Conference of CAPSI & APDI at Bengaluru, India. 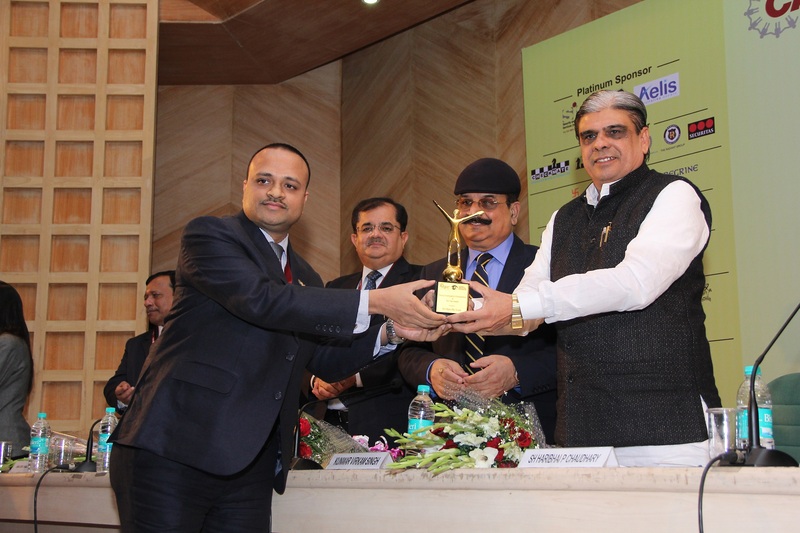 CEO Mr. Rahul Rai Gupta has also been awarded “Young Investigation Entrepreneur of the Year – 2014” on 12th December, at 9th Security Skills & Leadership Summit -2014 by Minister of State, Ministry of Home Affairs Sh. Haribhai P. Chaudhary. What are the Detective Services provided by us? Secret Watch Detectives specializes in an array of Investigative services across Personal Investigation, Corporate Investigation, Surveillance and Other Investigations that include Pre-Matrimonial Cases, Post-Matrimonial Cases, Pre-Employment Verification, Post–Employment Verification, Servant Verification, Love Affairs, Sting Operations and many more. Please lookup our Services page for a complete list of our Investigation services. Our team is backed by modern technology consisting of advanced analytical systems, integrated tracing databases, convert Surveillance and GPS Vehicle tracking equipment, cyber software and other Sting Operation devices. This technological edge differentiates us from our compatriots, and helps us crack even the most complex cases across different geographies, within committed timelines. Contact us today to discuss your private investigation needs. We have been successful in helping hundreds of clients with our detective work, ensuring utmost secrecy & privacy at all times, and we’re ready to help you too! Why choose our Private Investigation services? SWD is one of the most respected Private Investigation Agencies in India building a great reputation by providing quality services, which are consistent, thorough and confidential, within specified time and at reasonable charges. We realize that each client is different in terms of client requirements and each of them is handled with the same level of precision and unwavering commitment. We guarantee that our personnel will treat you with respect and professionalism at all times and carry out all of your enquiries with dignity, respect and a total understanding of your needs. Secret Watch Detectives & Mr Rahul Rai Gupta have been featured in both Print Media & Television. Please Click here to view our media news. Outlook Coverage of DetectiveGuru Rahul Rai Gupta on Pre-Metrimonial Enquiries. Your company is truly upstanding and is behind its product 100%. Your detective services are the real deal! It’s exactly what I’ve been looking for. The more I use your services, the more it impresses me. Detective services by you are great. I don’t know what else to say. If everyone could be as customer focused as you, life would be so much easier. I am really satisfied with your detective services. Thank you for making it painless, pleasant and most of all hassle free! Your detective services have really helped our business. Best. Product. Ever!